You've spent a lot of time with this game - do you have a favourite character you always use, and can you explain why that is the case? There's no single character I use more than the others, I have to use them all equally. 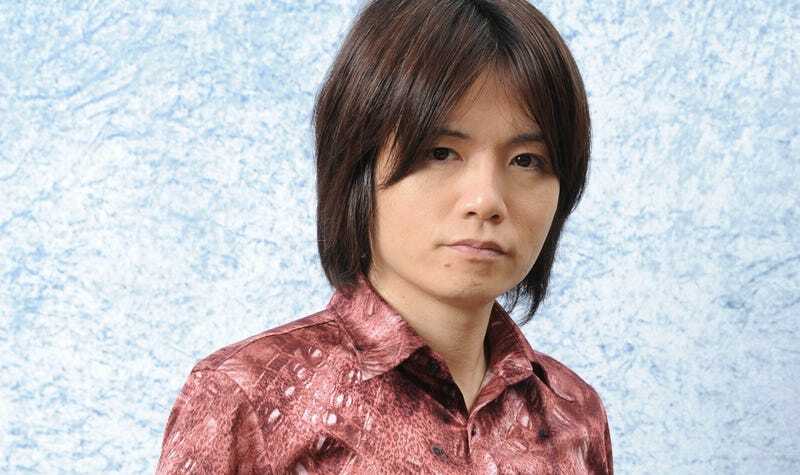 A politically correct answer from Sakurai lifted from the exclusive interview at Nintendo Life which I urge to go read while nearly everyone* in the western world is breaking Smash Bros street dates.